Katie is a wife and stay at home mom. She graduated from West Chester University in 2015 with a degree in Middle Grades Education, a minor in reading, and concentrations in Reading and English Language Arts. 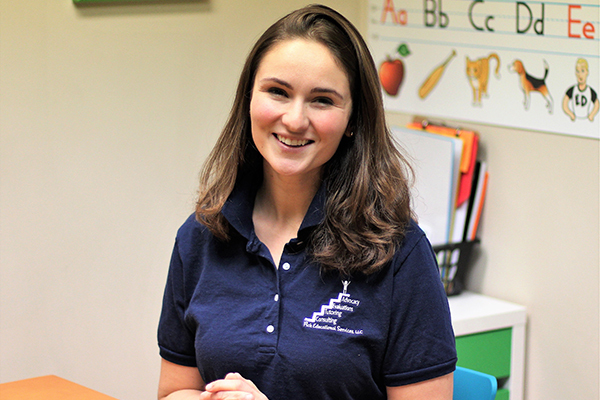 Katie has experience tutoring students from kindergarten through high school in all subjects, but her focus is ELA. In her free time, she likes to hike with her family, hang out with kids from her church’s youth group, and play board games with good friends!